This year, we promised the addition of two new tank nations; Italy came first and now it’s time for the Polish brethren to take to the battlefield proper. 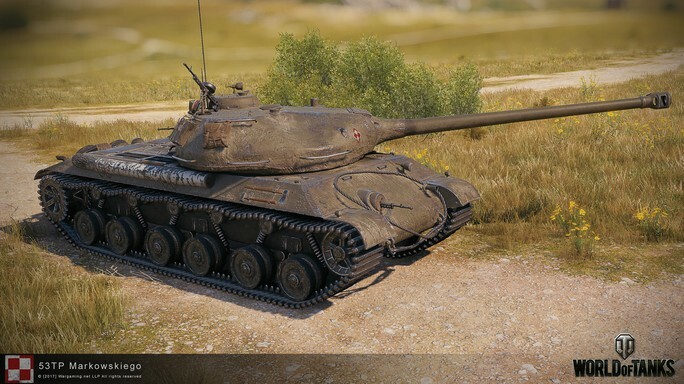 The line will start with light tanks and eventually evolve into top-tier heavies through the mid-tier mediums. Poland was the next logical step as a nation to add… but why? It was the gateway to the east and west throughout both World Wars and we want to commemorate the bravery and contribution of these people during these conflicts. And last but no means least, the Polish community is one of the largest and we want to pay tribute to their passion and devotion. So enough chat, let’s get down to it! The preliminary Polish machines borrowed a lot from vehicles built by leading tank-manufacturers of the 30’s and 40’s. Their traits are similar to other nations—fast and dynamic vehicles with thin armor. But the one distinguishing feature of the low-tiered Poles is they have slightly increased alpha over their peers. Based on the famous Vickers Carden Loyd, it weighs in at just over 4 tons and is equipped with a 85hp engine. You might start calling this the tiny “tractor”. The British influence continues at Tier II. An evolution of the design laid down with the Vickers Mk. E, this went further than his “little brother”, with just under 150 tanks rolling off the production line. 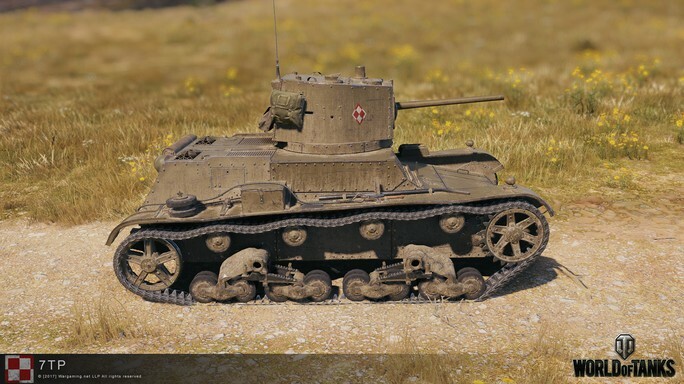 Tiers III and IV can be seen as light tank brothers due to their similar models. 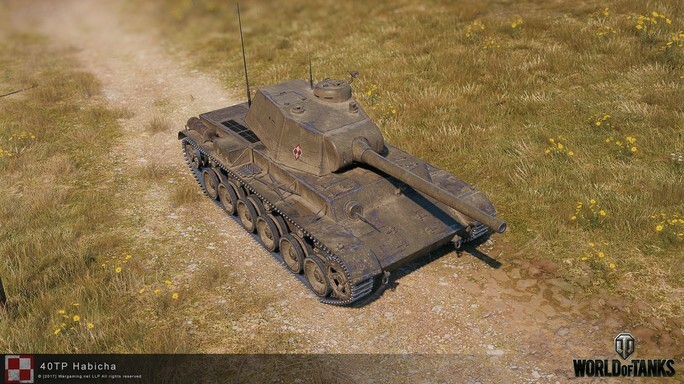 The 10TP was prototyped and successfully tested in 1938-39 but due to the outbreak of the Second World War, work on the tank stopped and the prototype was destroyed. A similar story (and fate) was left for the 14TP too, work was delayed in early 1939 as a suitable engine couldn’t be found and the tank was never assembled due to the German invasion in September that very year. 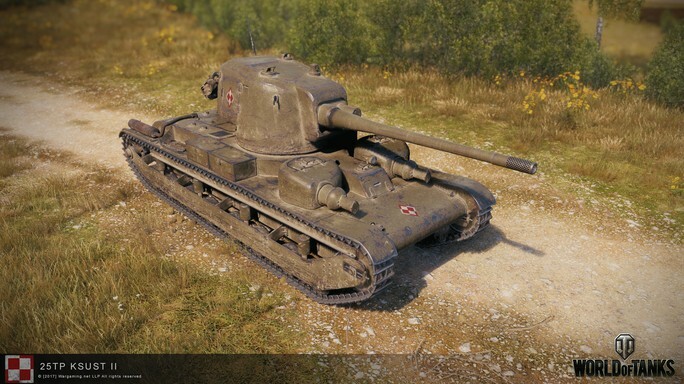 A tank concept developed in 1937, this Tier V has been long awaited by the Polish community. The “20/25TP” has been one of the most demanded models in recent history so we can’t wait to see this taking part on the battlefield. 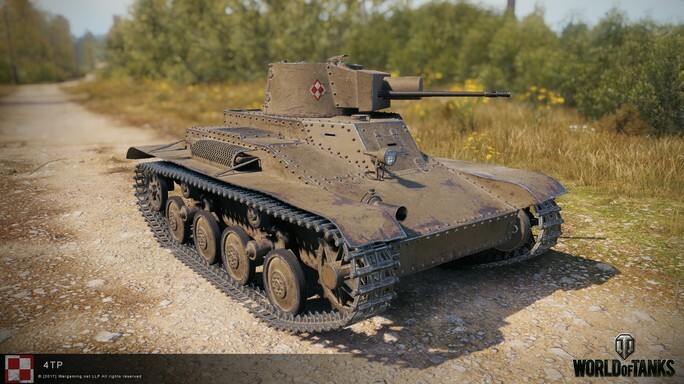 The tank has evolved from the lower-tiered Poles with a 75mm gun with 135HP alpha. Rather impressive when looking at medium peers. Now we reach the two incarnations of a concept by Edward Habich. 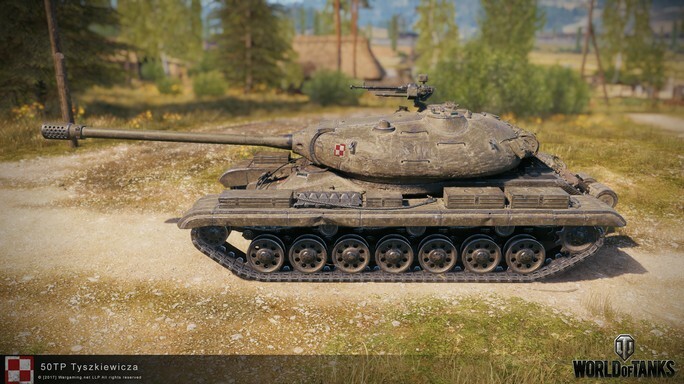 Both these tanks have come to life from the ideas of the talented Polish engineer, blending the best parts of contemporary German and Soviet designs. The Soviet influence resulted in sloped armor and the German influence brought compact turrets and high firepower. 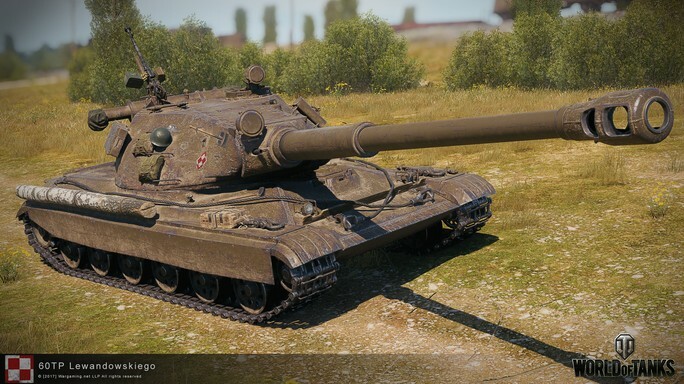 High firepower will be a consistent feature of the Polish tanks from Tier VI. Note: In the transitional tank of Tier VII, it’s very important to be cautious in battle because it doesn’t boast the armor of a heavy. While the top-tiered Polish tanks never made it past the drawing board and were left alone in the archives, we believe it’s a great way of refreshing and bringing these machines to life. The three projects were thesis projects by graduate engineers; they would have seen a departure from the post-war Soviet vehicles their fleet used. 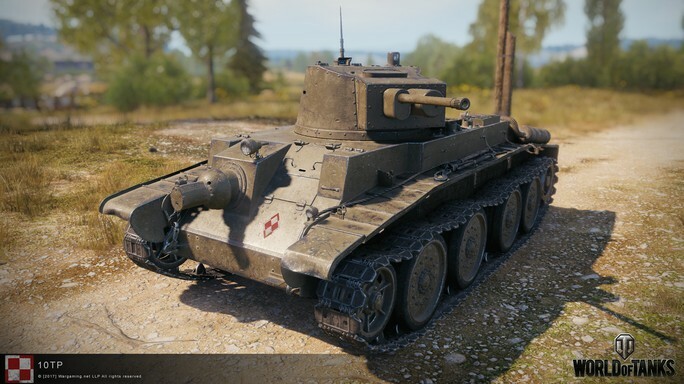 This Tier VIII tank is best seen as a transitional tank, bolstering the bridge between the medium and heavy brethren. It’s a relatively heavy but bulky tank with a couple of cannons (105mm and 122mm). Armor-wise, the tank has a tough turret on top of a weaker hull. 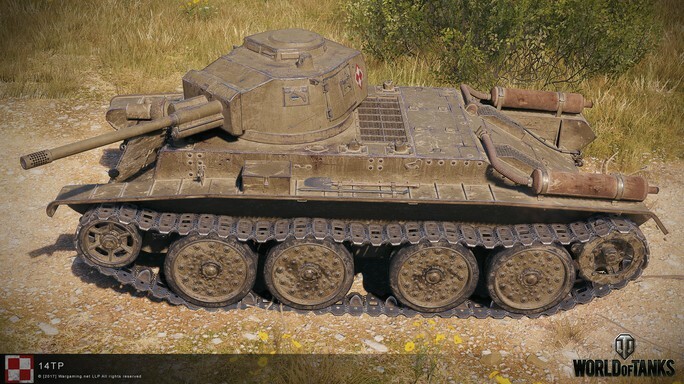 This Tier IX can be seen like the younger brother of the top tank in this tree. It boasts great alpha damage from its 130mm gun. Overall, note its destructive power and great armor but this is where things start to really slow down in terms of top speed. In terms of size and looks, you’d be mistaken to think this was a Soviet vehicle. With the 152mm fitted on the tank, just note that your shot choice is extremely important; 250mm of penetration isn’t much, but when you target well, you can take off 750 HP with one shot. And the gun depression ain’t bad either lowering to -8 degrees. 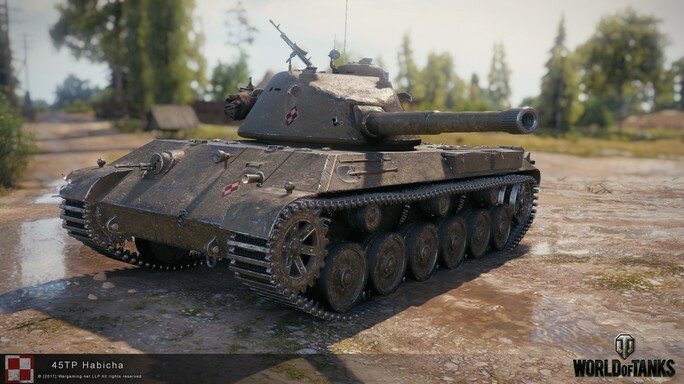 This Tier X behemoth fits naturally as a hybrid of the IS-4 and E-100. In summary, a heavily armored, low-speed damage dealer that is perfect to crush enemy defenses. Go forth and take these Polish machines for a spin!